The ultimate in luxury for your home. 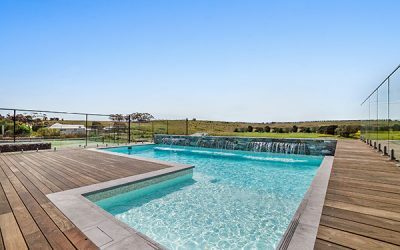 Operating since 1995 Ultracourts and Exotic Pools are the one company who can offer a complete package that includes swimming pool construction, tennis court and the surrounding landscapes. 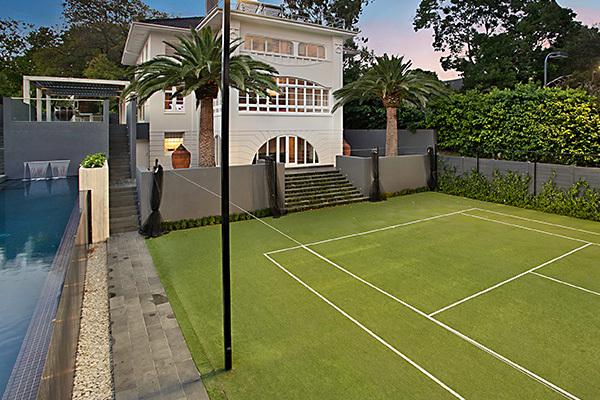 Nothing quite says opulence and class like the luxury of swimming pool and tennis court packages. 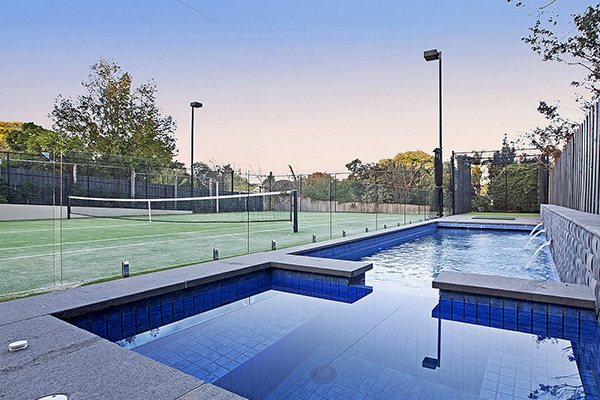 Great for keeping the family fit and healthy, a swimming pool and tennis court combination can look seamless and impactful when designed and constructed well. 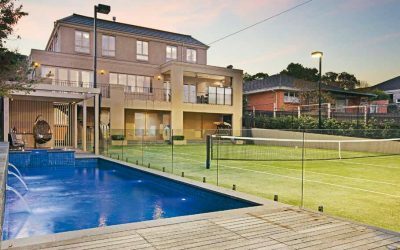 A pool and tennis court combination can add tens of thousands of dollars of value to your property as well, elevating it to a different level of home. 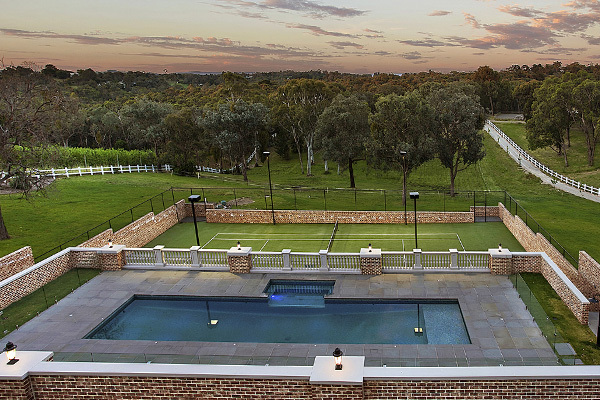 When designing a swimming pool and tennis court packages, experience is everything. 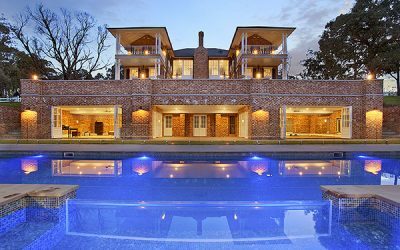 Factors like, block position, sun rise and setting position and cleaning and maintenance considerations are just a few of the things that need to be front and centre during the design process. Operating since 1995, Exotic Pools pride ourselves on our strong unwavering commitment to excellence and quality workmanship, so much so that all our work is backed with full guarantees and second to none after sales service. To contact us today with any questions you may have, click here. 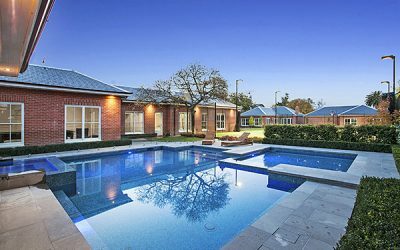 An expansive Ballarat property with room to accommodate the homeowners’ grand vision for their dream outdoor space was presented to Exotic Pools. 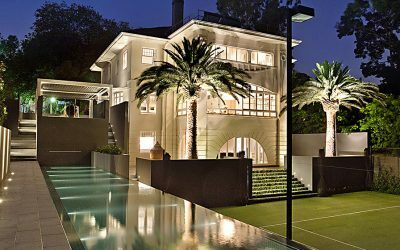 Ultracourts and Exotic Pools was hired to construct a tennis court and lap pool at this Art Deco-style mansion located in the heart of Toorak.